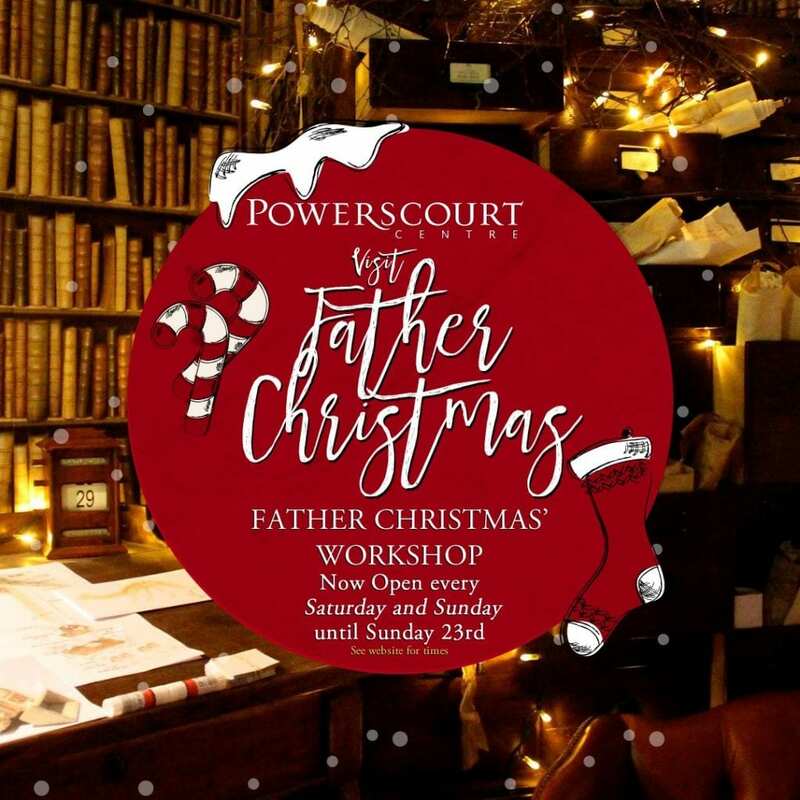 Dublin's most popular Father Christmas returns to the Powerscourt Centre on December 1st at 12 noon and will be there every weekend until December 23rd. During his special arrival on December 1st he will be arriving to the joyful melodies of Piccolo Lasso Children’s Choir alongside Mrs. Claus and the playful elves. 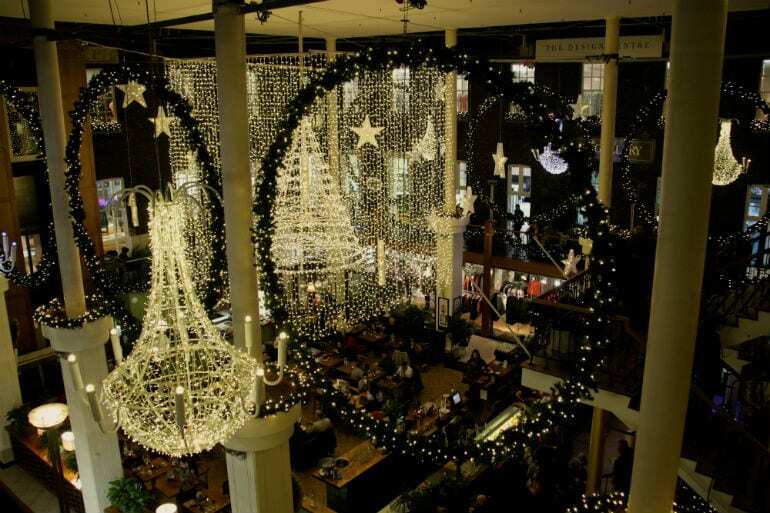 Meanwhile, The Powerscourt Centre will hold a series of events over the Christmas period, including the annual Simon House of Light, where a festive themed light projection show will take place on the façade of the Centre on Thursday the 6th of December. In addition to the usual festive themed entertainment and live performances, this year the Centre will be launching their very own children’s picture book – The Townhouse: Lady Powerscourt’s Disappearing Dress. This stunning and educational book will be launched just in time for Christmas on the 6th of December by Oscar nominated Film Director Lenny Abrahamson and will be available to purchase from Article, on the first floor of the Powerscourt Centre for just €9.99. The whole experience will be a truly magical experience for big and little kids alike. 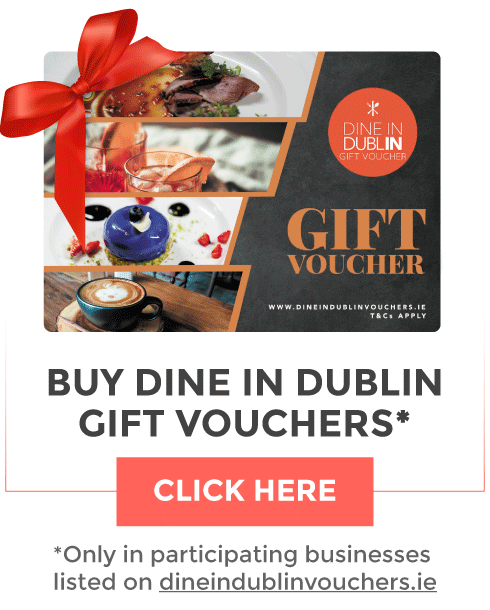 Entry for Father Christmas is only €15 and includes a photo with Father Christmas and a unique gift, plus a donation to the Simon Community to help the homeless at Christmas.